Solar-powered jeepneys may hit the road soon and could be tapped to replace the traditional passenger jeep. The manufacturer is giving away its first 1,000 units for free. Watch this video to learn how to get one! The trike can cost P420,000 and the e-jeep can cost around P1.3M. 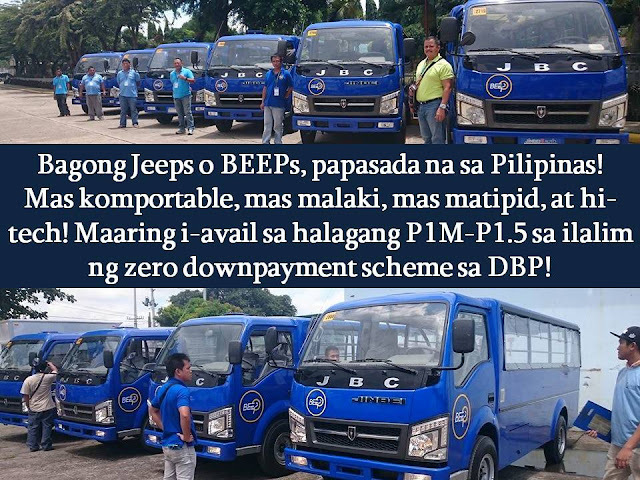 The new e-jeepneys will replace some 100,000 aging combustion engine jeeps over the coming three years. With capacity for 20 adults in comfort and style, this new e-jeep has already caught the eye of several other environmentally proactive governments around the world. 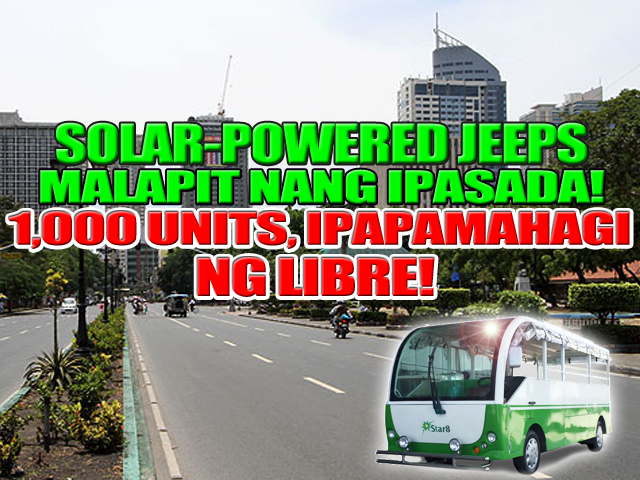 With the capacity to travel approximately 100km on a full battery charge, and adding another 10-15km from the solar production during daylight hours, the solar Jeepney will be seen in many different countries very soon. "This video shows a solar energy setup here in Manila, Philippines. There are three 40 watt panels, a 10 watt panel and a 5 watt panel. Suitable for charging devices, lighting and much more.The 5 watt panel either runs a USB fan or charges a 1.7Ah Lithium-ion battery.The 10 watt panel charges a 7Ah deep cycle battery which runs a raspberry pi connected to ethernet.The 3x40 watt panels (120 watt total) charge a 100 Ah solarmaster (motolite brand) battery which I use for charging gadgets like phones, tablets and the kind of thing. I also have a 500 watt inverter connected so I could potentially run pretty much any household item in an emergency situation." 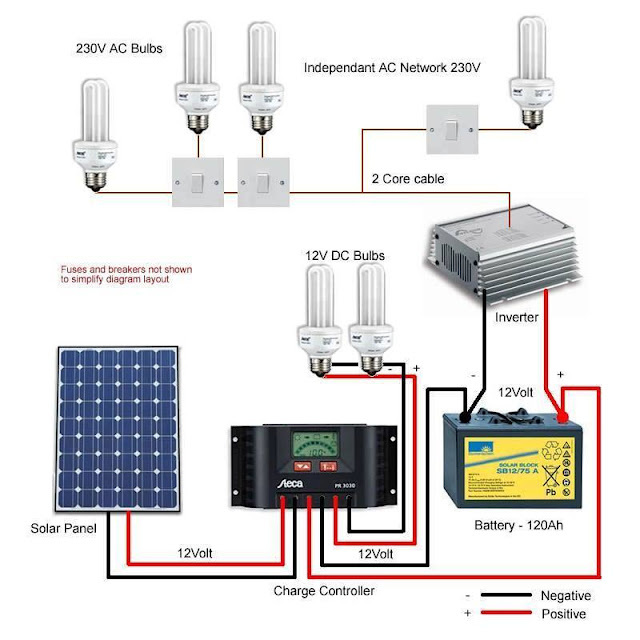 Solar power is becoming more popular now but for those who doesn't have background or knowledge to set-up their own solar power system the installation can be pricey. 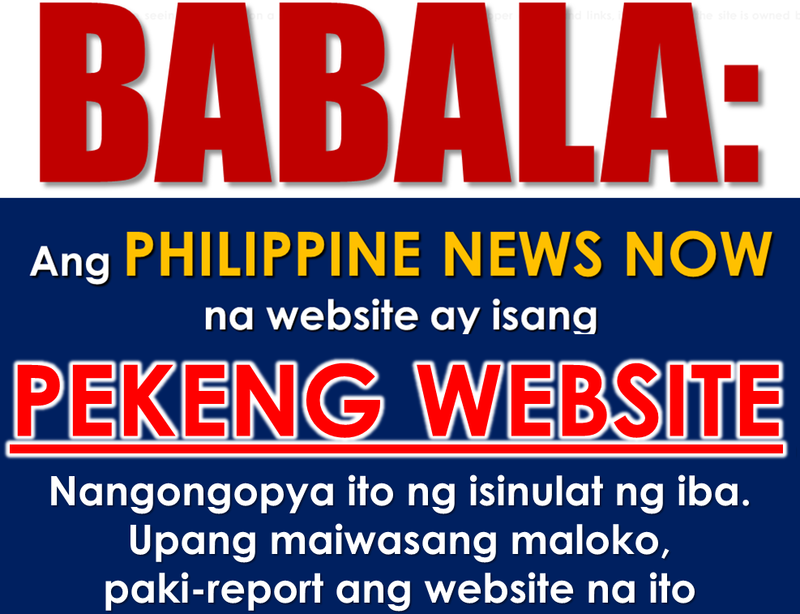 The price range to install usually range from Php 20,000 to Php 500,000. But can be cheaper for those who can do the installation by themselves. Right now, Pag-Ibig is offering loan for those who would like to set-up their solar power. They are offering help to finance the installation of solar panels in your home through Home Improvement Loan. To save on installation cost you also have the option to loan for the purchase of materials like solar panels which you can install yourself.